Nazarenko did not provide reasons for resignation. 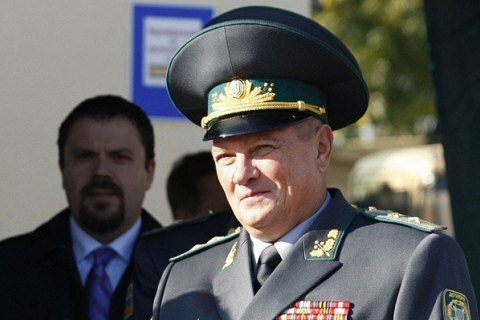 President Petro Poroshenko has dismissed the head of the State Border Service of Viktor Nazarenko, Ukrainian News reported citing a source in the department. "The president granted his resignation application," the source said. The reasons of Nazarenko's resignation letter is not known. On Friday, during the signing of Ukrainian-Belarusian intergovernmental documents in the presidential administration, Nazarenko fainted and was taken out of the room for medical assistance and then hospitalized. He has reportedly spent the night under the supervision of doctors. Nazarenko's aide Oleh Slobodyan said that the illness was due to overwork.